After spending the last three years building small circuits here and there and doing so using the skillet reflow method, I decided it was time to step up my game and bought one of those cheap, Chinese reflow ovens: a T-962. Now, let me start off by saying that I knew what I was getting into. I’ve been reading the reviews on all three styles, the T-962, T-962A, and T-962C (apparently the Chinese don’t believe in having a ‘B’ version.) Just about every review would talk about the poor heat distribution as well as the poorly designed display. So I knew what to expect (or not to expect.) But it’s an oven, electronically controlled. This meant that I could also hack it and potentially fix some of its problems, or at the very least improve upon them. After unpacking the thing and looking it over for any obvious signs of stress, the next step was to tear it open. One of the things everyone is complaining about is some horrible smell coming from the unit while it’s working. That smell got attributed to it having a layer of what appears to be masking tape on the outer insulation blanket. So I wanted to see if this unit also had it. Sure enough. Over the insulating blanket is a metal shield and then the electronics. Because the shield comes rather close, the manufacturer decided it was okay to use masking tape to cover a portion of the shield and therefore protect the electronics from touching and shorting out. The adhesive on this tape is what’s causing the horrible smell. After a few minutes of peeling it all off and replacing it with Kapton tape, I buttoned the thing back up and fired it up. Hey, it’s still working! 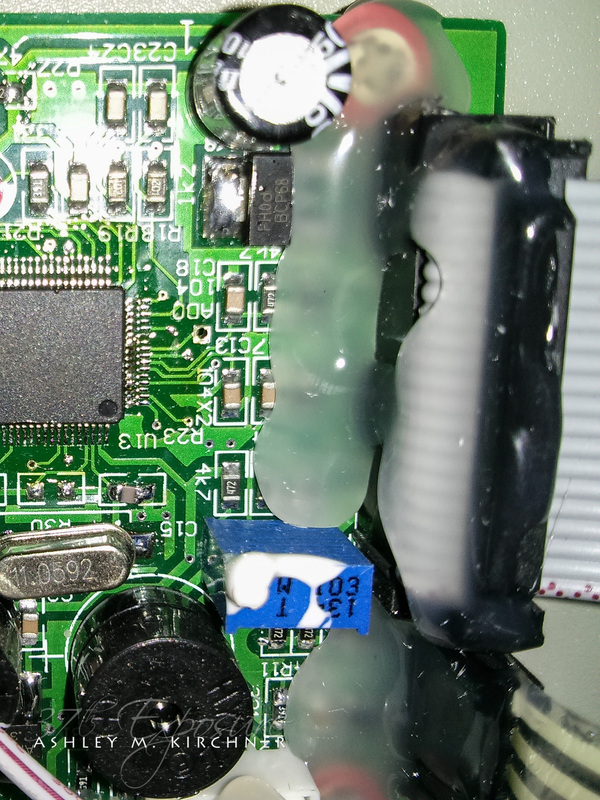 Of course the next step was to reflow something. And I had a few boards that I hadn’t done yet, so why not throw them into the fire. Looking through the pre-loaded profiles, “wave3” turned out to be the closest for the lead-free solder paste I’m using. After populating the boards, I placed them in and went for it. According to the display, a little under 8 minutes later, it was done. The boards came out and voila, done. I let them cool, connected my trusty Atmel AVRISP mkII and much to my satisfaction, there they were. 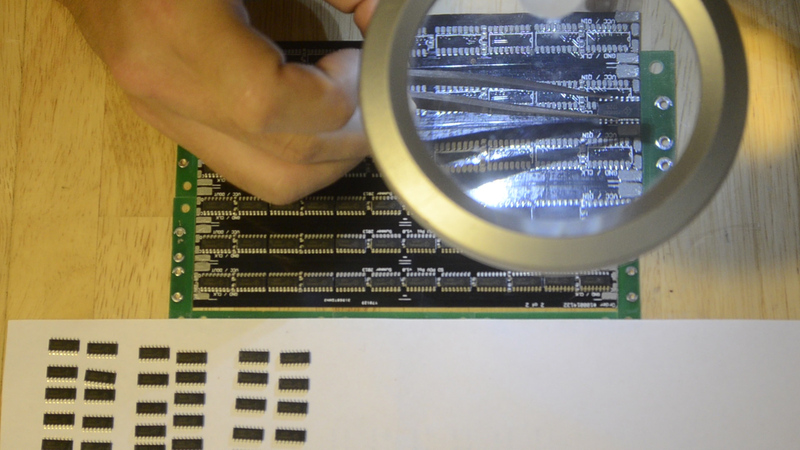 They were properly read by Atmel Studio, I was able to set the fuses and even upload a test sketch and watched a 48-pixel LED strip come to life. Yay! After all that I’ve read about these ovens, this wasn’t a total surprise. 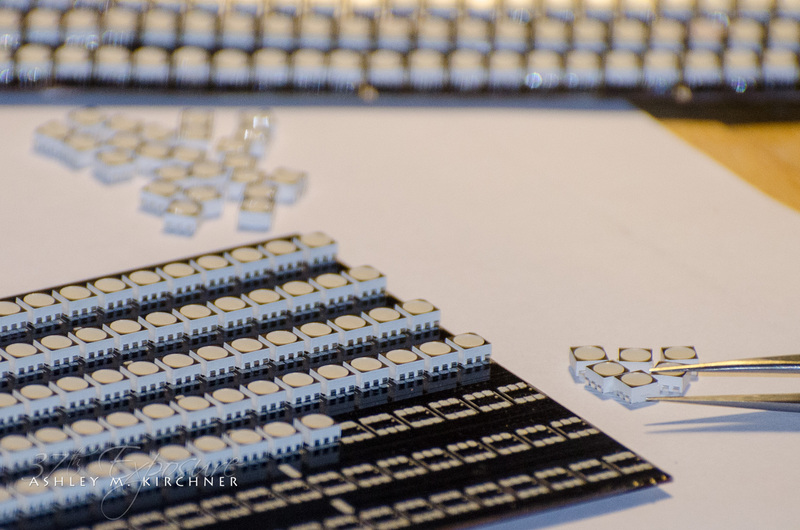 The center LEDs are cooked. This clearly indicates a hotspot problem. And since the oven doesn’t have any way of circulating hot air, this is to be expected. I have also since discovered that while the profile was “okay” for the paste I’m using, it’s too high for the LEDs themselves. I need to lower the temperature by some 20-30 degrees! On to hacking! 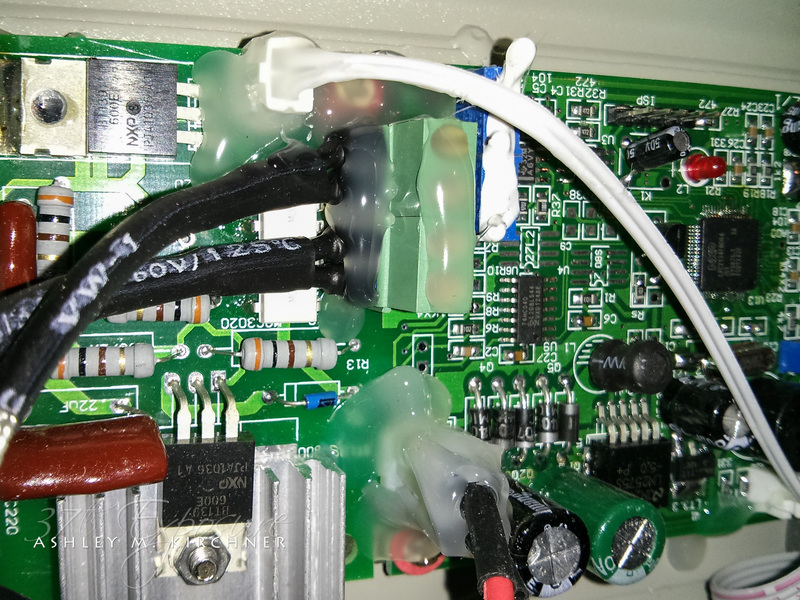 After cooling, I tore the oven open again in preparation to perform a hack as explained by this awesome instructable. Basically it allows you to control the cooling fan that’s in the back of the oven and use it to get some air circulating while it’s going through a cycle. I had one burning question but I decided to just proceed with the hack. It’s not like it’s a permanent thing nor that I can’t disable it once it’s in place. So really I had nothing to lose. 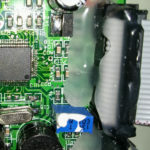 First things first: every single possible screw and connector was covered with hot glue! What’s up with that? I understand the need to keep things from disconnecting but except for two connector, everything has a lock on them, whether it was a friction lock or actual latch. 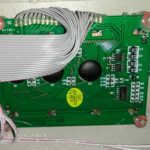 And of the two connectors that didn’t have them, one was a dual-row one for the LCD connected to a shrouded header. Friction alone will hold it in place. And the other was the connector for the panel buttons. With the ribbon cable as short as it was, it too wasn’t going anywhere. There’s no vibrations going on so it’s not like any of them could simply vibrate loose. So again, what’s the hell?? 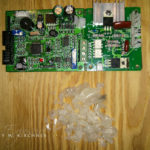 It took me a little over an hour to get the hot glue removed just enough to unscrew the board and to carefully pick and peel away more glue so I could remove the connectors. What a pain! 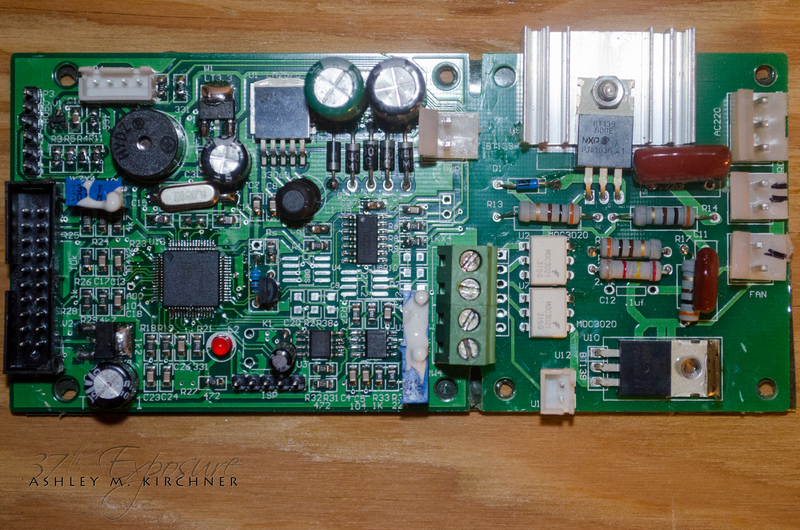 Since I haven’t done anything for an ARM micro controller yet … or ever, and seeing as I don’t have any tools to either write or hardware to upload code to one, I don’t think I’ll be doing any reprogramming on this. I will likely either buy a different controller, or roll my own. There are advantages to both. That’s a post in and by itself. Anyway, now that I know what this thing has for brains, and studying the internals, I have a better idea of how this oven is put together and what makes it tick. After following the instructable I had the necessary connections made and wired up on an external AVR micro controller. I was ready to start messing with the fan! The first one gave me what I was expecting, a “close enough” cycle, except no air circulation. The next one, also expected. It’s sucking in cold air causing all kinds of fluctuations and not reaching reflow stage. Then I ran the third setup and was pleasantly surprised. While the ramp up is still somewhat slow (which is probably because the vent wasn’t completely sealed), it still way better than the previous run. Even the cool down phase has less spikes on it. Or at least, less prominent. We’re getting somewhere! Next step is to adjust the profile so it doesn’t take 12.5 minutes of real time, but the actual 8 that it’s supposed to. The display says 8 minutes, however it’s actually running much slower, a ratio of about 1:1.5, meaning 1 minutes of real time is more like 1:30 on the oven. I will blame the programming for that. Just watching the display you can tell it’s not running “on-time”. 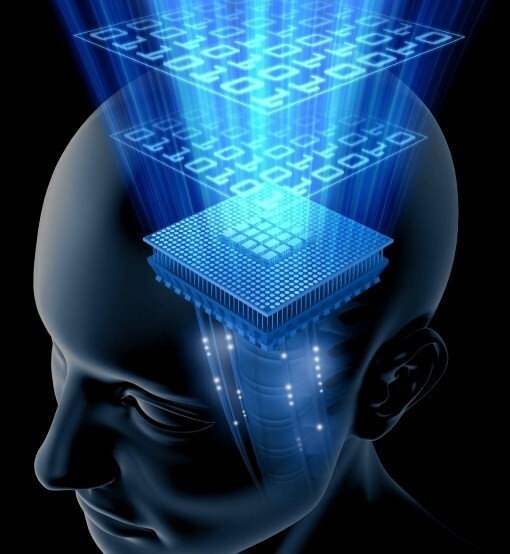 And since I don’t plan on reprogramming the thing from scratch, I will have to adjust the profile itself. That will cut down on the length of time spent in the reflow stage. Right now it’s spending 50-55 seconds above 212°C which for the LEDs is not good. It should be in the 30 seconds range. 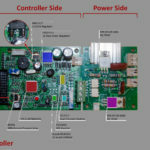 Disclaimer: There are numerous ways of programming any one of the many AVR families of ICs, including custom programmers made by many vendors as well as using another Arduino in ISP mode. What I will talk about here is how to use Atmel tools in conjunction with the Arduino IDE for programming an ATtiny85. This is not limited to just that specific AVR though. By installing different cores for the Arduino IDE, one can write code in the IDE, taking advantage of the various libraries available for it, and then use Atmel Studio to upload it to the AVR itself. A process that can also be achieved if one uses a regular Arduino in ISP mode. However, using Atmel Studio goes much further than that. Ultimately, one can write code in Atmel Studio for any one of the AVRs in the entire family of AVRs, something the Arduino IDE can not do. This is just scratching the surface of what one can do with Atmel Studio. This will be a long post. You’ve been warned. With the recent release of FastLED (formerly known as FastSPI_LED), support for Adafruit’s Trinket hardware was added. 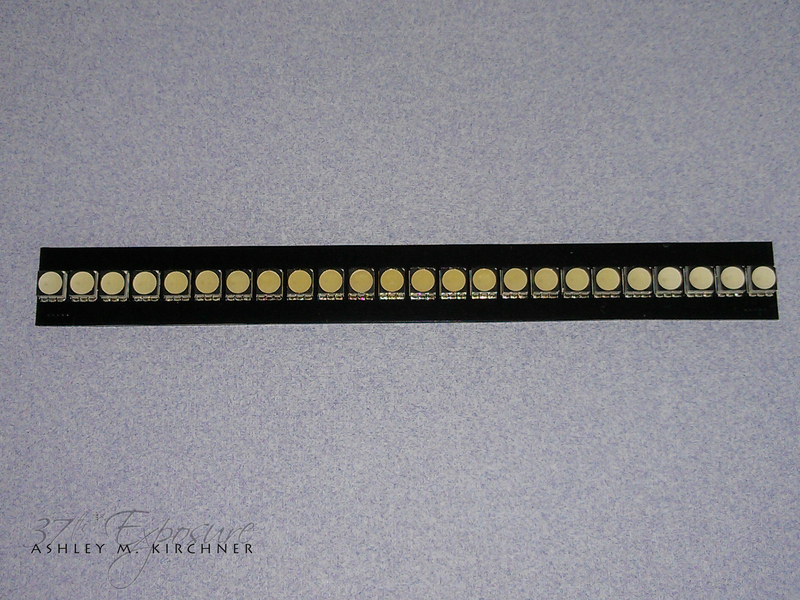 The Trinket runs on an ATtiny85 which is a small, 8-pin PDIP package, or even smaller MLF package (4mm x 4mm.) 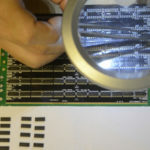 Ideal for those small projects where you don’t need a massive ATmega to run just a few random patterns on an LED string. 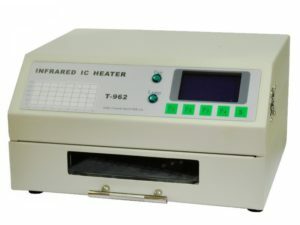 Olimex has a similar product called the OLIMEX-85. While I don’t have a problem with either products, they’re both excellent platforms, I do tend to work with bare ICs in my designs. In this case, I could’ve wired one up with a USB connector and installed the bootloader and all, but not having one handy, I choose the “other path” which is what I will describe below. 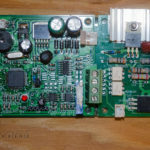 The end result is that you will end up with a programmed ATtiny85 without it needing a USB connection nor the bootloader, which takes up space anyway. The ATtiny85 only has 8K worth of Flash memory. First things first, I work on a Windows 7 64-bit machine. If you’re on something else, you’re going to have to figure out a couple of things for yourself, though the overall process should be relatively the same. 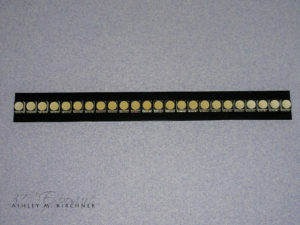 Bare ATtiny85 PDIP ICs: Mouser: http://goo.gl/aLcxLB – Digi-Key: http://goo.gl/iRiRQm. I use the ATtiny85V because it can run on a lower voltage than its counterpart. You’ll also notice it’s a little bit more expensive. If you don’t need to run it on very low voltage, you can get the cheaper one. 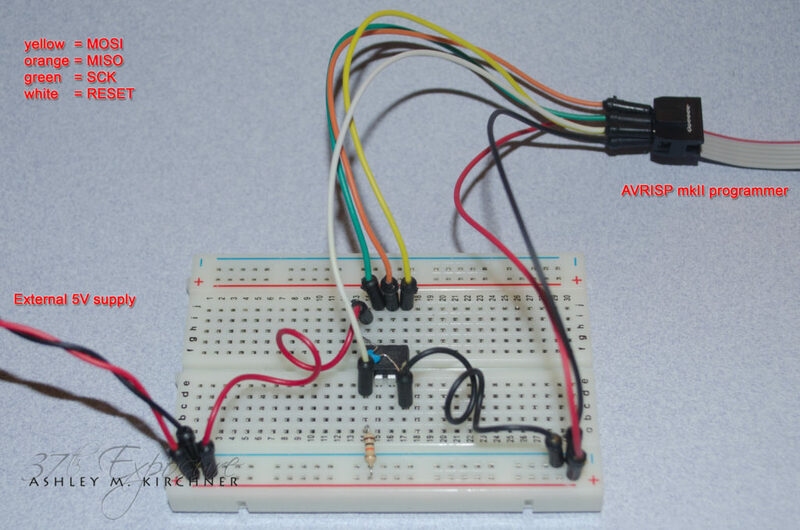 AVRISP mkII: Mouser: http://goo.gl/okQJns – Digi-Key: http://goo.gl/dIqNNs. I discovered that my Olimex AVRISP500 does not support ATtinys, so I had to get the AVRISP mkII since I wanted to work with some of the AVRs from the tiny family. 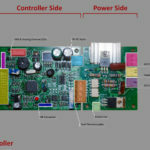 Atmel Studio 6.1: Free download from Atmel’s web site: http://goo.gl/ZYD6e. Yes, it’s a free download. You’ll have to register with Atmel’s web site before you can download it, but that also gives you access to free samples, should you want to request some. Arduino IDE 1.0.x: Free download from the Arduino web site: http://goo.gl/F3iH. Somewhat of a given … Do yourself a favor and stick with the 1.0.x version. Since we know that FastLED will work with the Trinket, we need to grab the core files for the Trinket; the Arduino IDE does not have them. There are two ways of doing this and Adafruit would tell you ‘the fast way or the slow way‘. Since I have several other core files, I didn’t want to take Adafruit’s easy way, I didn’t want to end up with yet another copy of the IDE. But you certainly can. Either way, the instructions are all posted with the appropriate links to the various downloads. (http://goo.gl/4idT0F) As of today, 01/25/2014, there’s an error on the page regarding the installation of the linker file. It needs to go inside of the hardware\tools\avr\avr\bin folder – notice ‘avr’ listed twice in that path! I already sent them a note about it. Assuming you followed the instructions, you now have the core files for the Trinket installed in your Arduino IDE. Now comes the fun part. The way you wire up the IC is very straight forward. 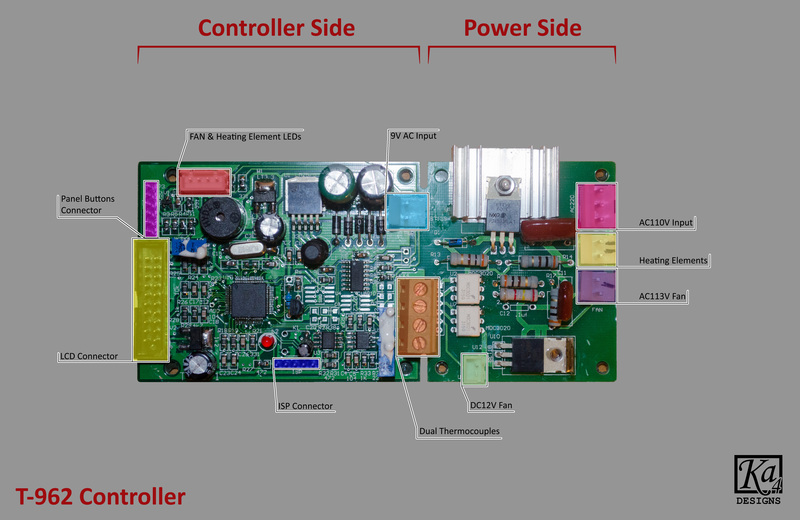 You can follow its datasheet from Atmel’s web site. NOTE: I always save local copies of the datasheets so I don’t have to constantly go back to the manufacturer’s web site to look it up. You’re going to connect all six of those pins to the matching pins on the ATtiny85. I use jumper wires for this: plug one end into the respective hole on the plug, and plug the other end into the breadboard. You MUST supply an external voltage to the AVR. The programmer does not do this. All it does is read the voltage being supplied. So make sure you do that otherwise you will run into errors later. 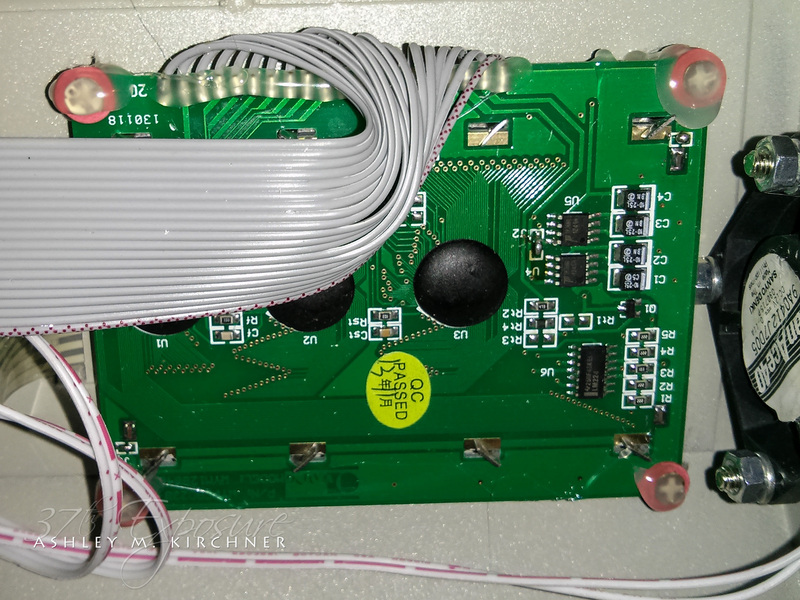 NOTE: I always use the same exact color wires for the same signals, so SCK is always going to be green, RESET is always white, etc., etc. Easy to remember as I tend to leave them plugged in to the programmer’s plug, and when I’m building several bare ICs on breadboards, I leave the wires there too, so it’s just a matter of matching up colors. 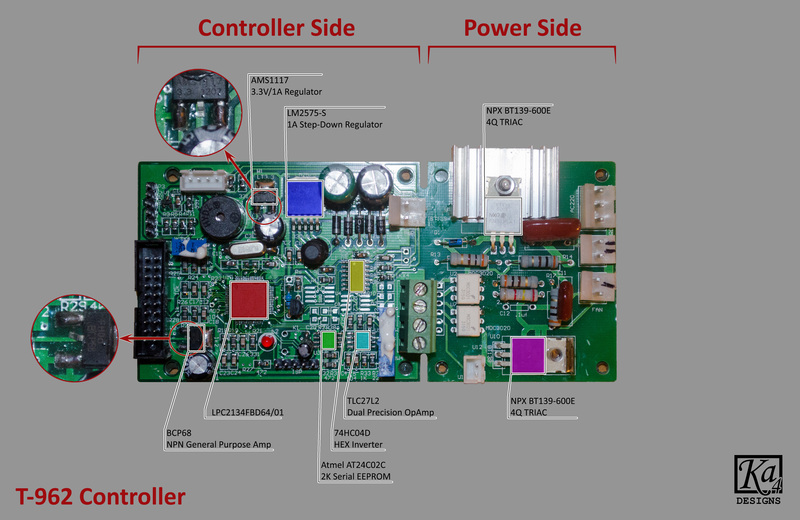 What this tells us is, the faster you want it to work, the more voltage you need to apply. And since I know my external power supply is feeding 5V, I can safely push it to 16MHz, however if you are only going to be working with 3.3V or lower, then pick the 8MHz option. Once you have your code in, whether it’s a library example, or you wrote your own, click on the Compile icon in the IDE. Do not click on the Upload icon as that will try to upload code to a non-existing Trinket. All you want to do here is compile the code, nothing else. 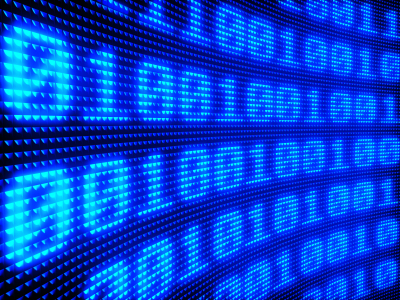 First to make sure there are no errors in your program and second because you need the final HEX file that it generates. We’re not using the Arduino IDE to upload to the ATtiny85. To the right of those options, you should click on the Read button to verify the programmer can actually read the AVR. At this point, if there’s a problem, it will give you an error message. Unfortunately, the error will simply tell you to check your wires. 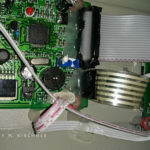 More often than not, that is the problem, your wires are reversed or just not connected correctly. Verify them and try reading again. If all is well, it will pop up both the Device Signature as well as the measured voltage. If for example you forgot to supply an external voltage to the AVR, you’ll get an error message telling you that the measured voltage is outside of the 0V-5.5V range required. You can probably guess how I know this … With everything working properly, the Device Signature should read 0x1E930B and the Target Voltage should be at or near the 5V that you’re supplying. First, we need to set the correct fuses. Remember where you installed the Adafruit core files for the Trinket? Go back to that folder and find the boards.txt file. In my case, they reside in hardware\trinket\ because I renamed the folder. If you didn’t, it should be under hardware\attiny\ instead. Inside of that folder, you should find a boards.txt file. Open it. NOTE: Opening this file in Notepad won’t work because of the way the file gets translated. I recommend using Wordpad instead. And if you didn’t get an error, congratulations, you just programmed the ATtiny85! Grab a glass of wine … OH WAIT, the actual LED strip! How to connect that? Remember my code specifies the DATA_PIN as 0 and CLOCK_PIN as 2? Following Adafruit’s pinouts, that coincides with the MOSI and SCK pins on the ATtiny85. 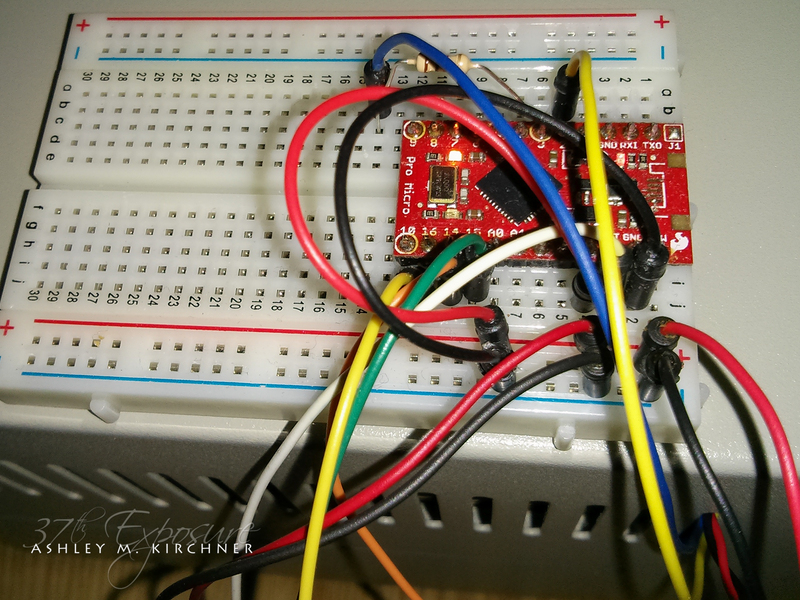 So, for my LPD8806, the data pin goes to pin 0 and the clock pin to pin 2 on the AVR. Connect VCC and GND to the strip. 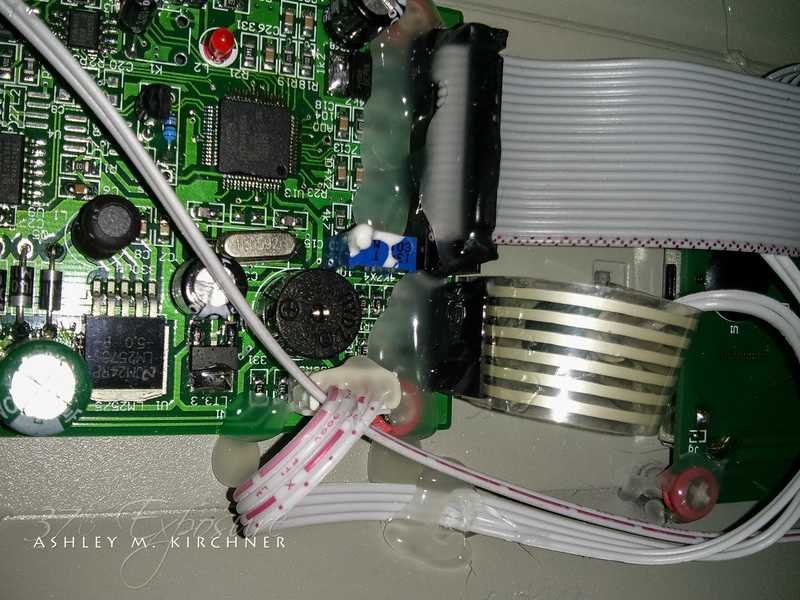 I also connect a 1000uF capacitor across the VCC and GND. You can go ahead and disconnect the programmer because you don’t need it to run anything, or you can leave it connected if you’re going to be actively developing and re-uploading code. At this point your strip should be doing a pretty color cycle, assuming you used the code I posted above. 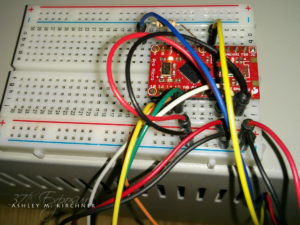 NOTE: If you left the programmer connected, maybe because you plan on coding some more, be aware that when you power cycle the ATtiny85, the programmer will cause a subsequent reset to follow. So while your sketch will almost instantly start running when power gets reapplied, the programmer will reset it about a second or so later. This is expected behaviour. Don’t get caught up in it thinking something’s wrong with your code. If you’re not sure, just disconnect it entirely from the circuit. Congratulations! You did it! Sit back and enjoy that glass of wine. Now, you may wonder, why go through all this trouble when you can just as easy buy a Trinket from Adafruit and use it with the USB connector. After all they’re pretty cheap at less than $8 plus a couple more for shipping. Well, that’s certainly a possibility. In my case, I design and build custom boards. I also like having all of the memory available as opposed to having the bootloader take up part of that. 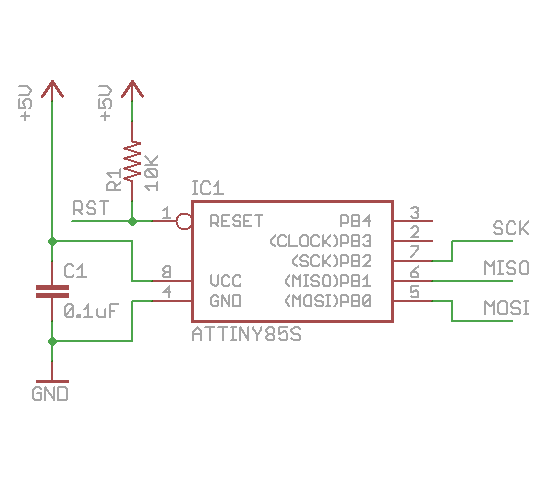 In a minimalist design, all I would need is the ATtiny85 (which I would use in either the SOIC or MLF packages), a decoupling capacitor and pull-up resistor and pads or mounting holes for the programmer. Adding a strip would mean adding a single 1000uF capacitor (some folks don’t bother with this either, your mileage may vary) and a row of mounting holes to go with it. Add a button and a power LED and that’s it! That’s a pretty tiny design, much smaller than the Trinket, 10mm x 23mm (at current design.) 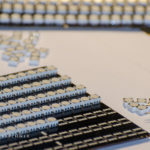 Especially since it’s specifically designed to drive an LED strip, I don’t need the additional breakout pins nor mounting holes that the Trinket offers. And I also don’t need the bootloader installed, which saves ~2.75K on memory. So there you have it. Take it or leave it. This is by no means my final word. 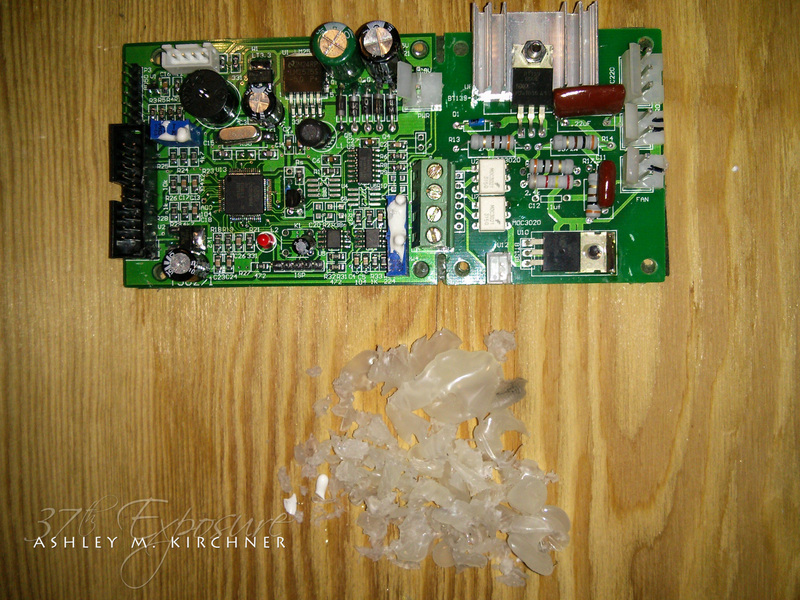 It’s simply another method of programming an ATtiny85 to work with FastLED. Should you do this or buy a Trinket? That’s 100% entirely up to you. If you don’t want to, or can’t do what I did here, then I would highly recommend you get a Trinket (or equivalent.) They’re really nice, robust, and will have more options available for you. Chances are I will get one myself just to play with and add to my collection. On the other hand, if you want to do some hardware tinkering, let me know how it goes for you! I need a way to keep track of what’s what. This goes for the several dozens of PCBs I have. All of them were for some project or another, some of which became reality, and others that didn’t. Regardless of their state, I need to figure out a way to catalog them. Who knows, some day I re-purpose them for something similar to the original project. I have a lot of components and parts! This is partly due to me buying things in bulk because it’s cheaper. Why buy 50 of something for $2 when you can buy 1,000 for $7? Unfortunately that also means I don’t have enough storage or organizer boxes for them. 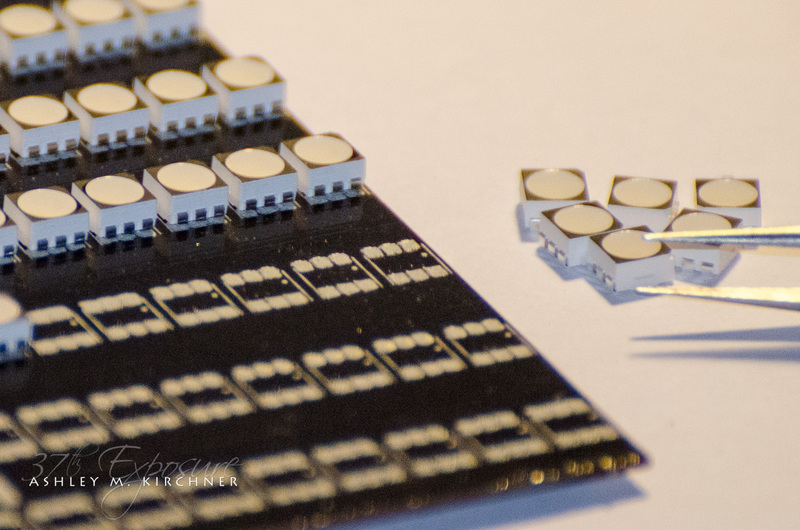 Most of my through hole parts are sorted into bins, but the SMD devices is a whole different game. Part of the issue with them is the type of packaging they come in; normally a reel, or a long strip. that’s not very conducive to storing in organizer bins. 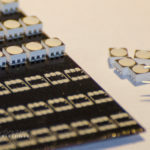 And while I’ve seen those tiny bins specifically for SMD, I question the need to be separating the components from their strips to begin with. I’m not convinced that’s the way to go. I’d rather keep them the way they came, rolled up neatly. So then the question becomes, ‘Why not store them as-is?’ That’s certainly an option, especially if I spend the time to re-roll them all to be about the same size. Then I can fit them in a bin and call it done. Now if I can find a bin that has thin slots, one for each reel/roll, that’d be awesome. My guess though is that I won’t find one. Too specific.